We are delighted to announce that David Mayhew has been appointed to the position of Chaplain, a full-time role, following the recruitment process in July. David, along with his wife Colleen, will move on site into the new bungalow when it is ready. David has a wealth of experience in pastoring Churches, leading worship and teaching. He has spent the last 8 years leading a church community in the suburbs of Rome, but they are now returning home to England, where he has family in Battle. 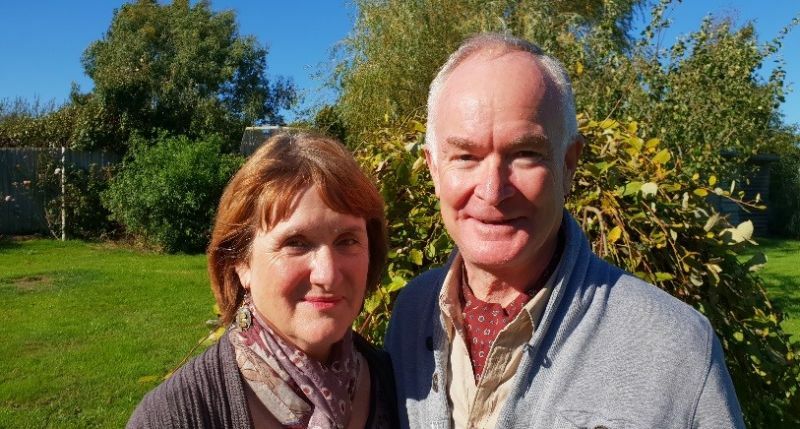 Please pray for David and Colleen as they make this huge adjustment and transition from Rome to CCHC, and for us as a centre as we transition to a new Chaplaincy Team.